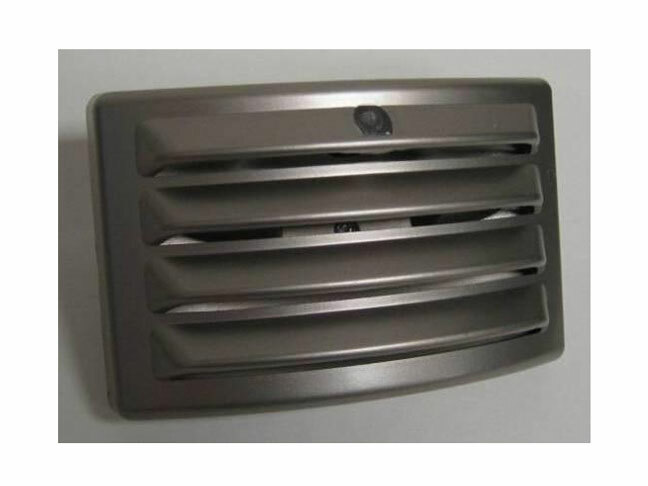 On March 1st, 2012, the U.S. Consumer Product Safety Commission, in cooperation with American Tack & Hardware Co., Inc. (AmerTac) announced a voluntary recall of 3 models of their LED night lights due to a potential burn or fire hazard. An electrical short circuit in some of these night lights can cause them to overheat and smolder or melt, posing fire and burn hazards to consumers. 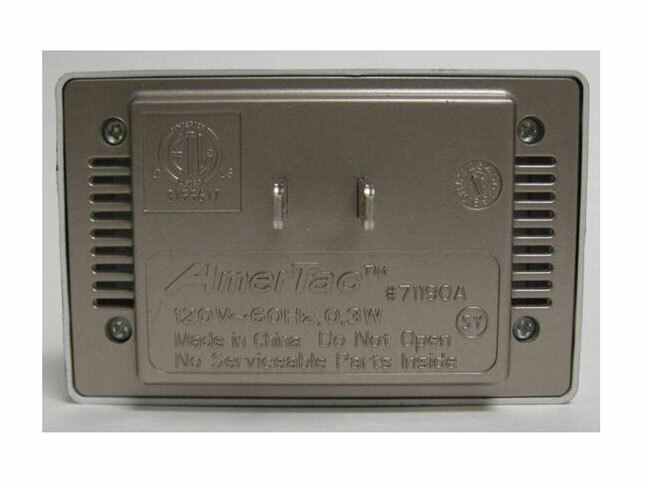 Three AmerTac night lights are being recalled. Each has a model name and two model numbers. The model name and a secondary model number appear only on the packaging. The basic model number appears on the back of the night light. Approximately 227,000 of these night lights were sold at hardware stores, home centers and lighting showrooms from March 2009 through October 2010 for about $6 and these products were manufactured in China. As of March 1st, 2012, AmerTac has received 25 reports of the night lights smoking, burning, melting and charring. No injuries have been reported and consumers can check the CPSC website for more updated information anytime after this date. Consumers should immediately stop using the recalled night lights, remove them from the wall sockets and contact the AmerTac for instructions on receiving a full refund. For additional information, contact AmerTac at (800) 420-7511 between 8 a.m. and 5 p.m. CT Monday through Friday, or visit AmerTac’s website. Consumers should also be aware that it is illegal to resell or attempt to resell a recalled consumer product. Weekend Movie Release Roundup: In Theaters & On DVD 3/2Nick And Vanessa Lachey Expecting Their First Child!